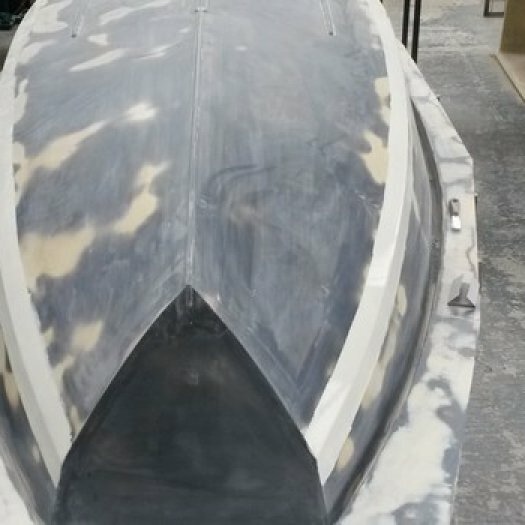 World Sailing (ex ISAF) have approved the mould for a Mk3 interior Mirror dinghy produced by Alkar Technology, who are based in Binche, Belgium. 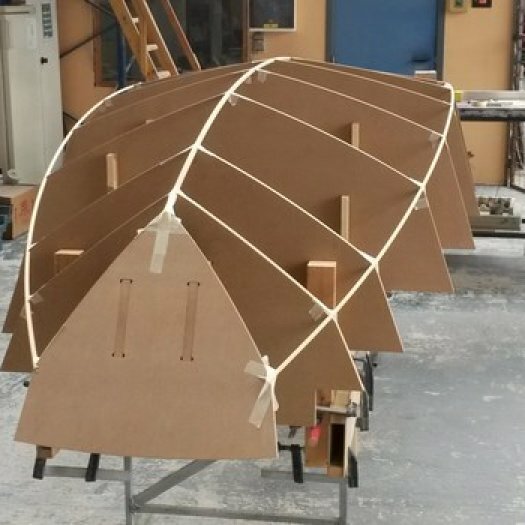 Alkar Technology, based in Binche, Belgium, have applied to World Sailing (ex-ISAF) for a licence to build GRP Mirror dinghies and are currently building their hull plug. 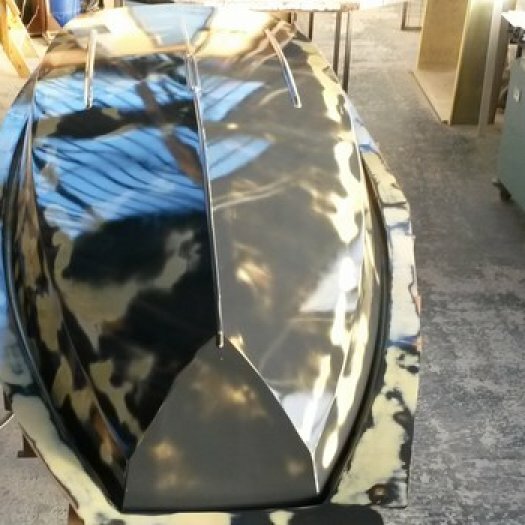 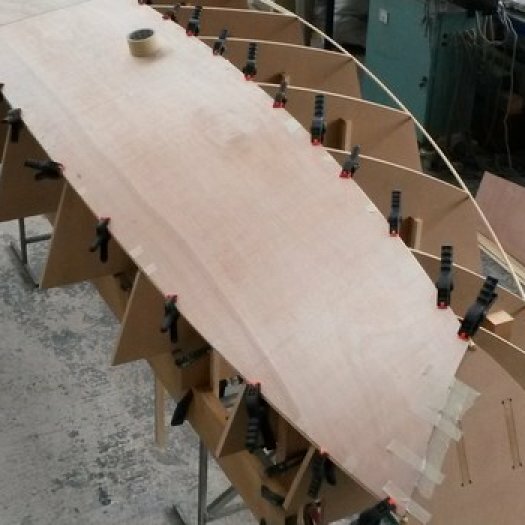 The first Mirror dinghy kit ever cut by Computer Numerical Control (CNC) has been produced by CKD Boats CC of Hout Bay, Cape Town, South Africa. 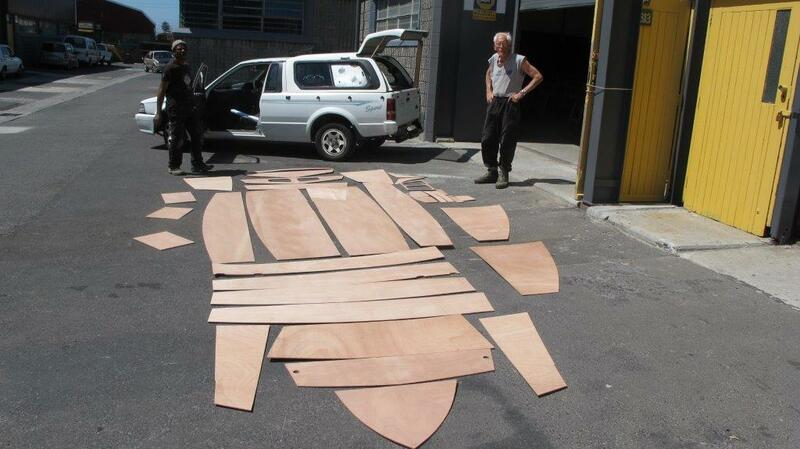 The original hand drawn plans were digitized a few years ago and these digital plans were used as input. 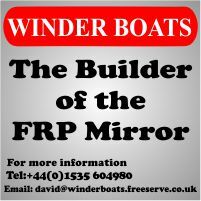 CKD Boats are applying to ISAF to become licenced builders and this kit will be used to build their 1st off boat which is part of the licence process. 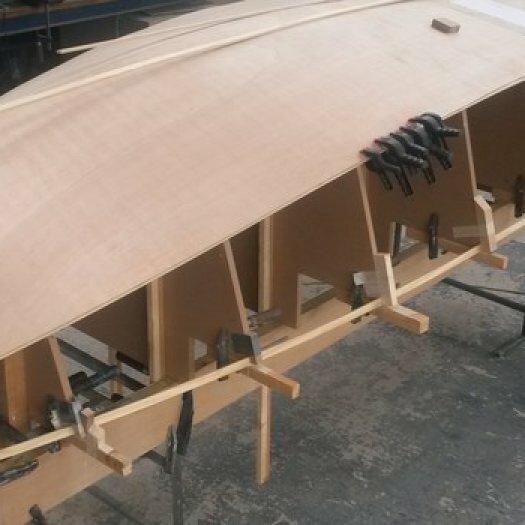 The build will be carried out by Peter Randle Boats. 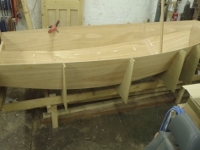 You can follow progress on the CKD Boats blog.